Born and raised in Macklin, Saskatchewan, Krista began her musical education at age six with both piano and voice lessons. She competed in both Prairie Sunset and Provost Music Festivals, and was recommended in the vocal discipline numerous times to the Provincial Finals Competition. At the age of sixteen, she obtained her Royal Conservatory of Music Grade 8 Piano Certificate. During her education at Macklin School she was involved in Band, Choir, and Drama, where she had the pleasure of performing the role of Mother Abbess in The Sound of Music during her Grade 12 year. Krista received her post-secondary education from the University of Saskatchewan. She studied voice under the direction of Chris Kelly, and was featured as a soprano soloist for the University of Saskatchewan Community Chorus' performance of Vivaldi's Gloria. She also performed in two productions, Amahl & the Night Visitors, and Out of the Mouths of Babes, with the University of Saskatchewan's Musical Theatre Ensemble. She successfully completed her education internship in December 2015 at NBCHS in North Battleford, Saskatchewan, during which, she taught beginner group guitar, band, and choir. 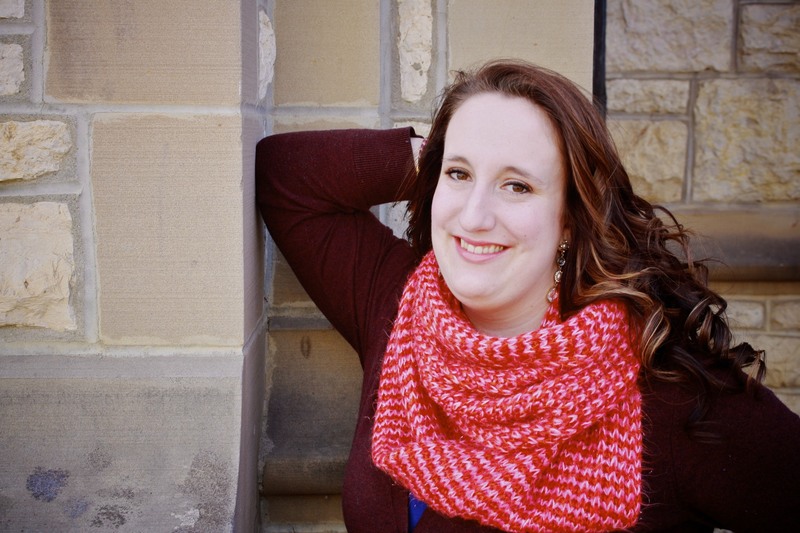 In June 2016 Krista received both a Bachelor of Music in Music Education degree with a focus on Vocal Performance, and a Bachelor of Education degree with a major in Music, and a minor in Drama, from the University of Saskatchewan. In her spare time during university, Krista taught voice and piano lessons to students of all ages at the Saskatoon Academy of Music, and performed in Music 4 the Gut, a benefit concert for Crohn's and Colitis Canada. She is a member of the Macklin Arts Council, and Prairie Sunset Music Festival,and is the Band Director @ Luseland School, as well as a substitute teacher with the Living Sky School Division. Krista travels to Macklin and Luseland every week to teach private voice, piano, and guitar lessons. During her spare time she enjoys the outdoors, reading, and spending time with her family and friends. She currently resides in Kerrobert, Saskatchewan.